Avec son dernier titre "Mother's Day", The Flexican fait appel à Julien Villa pour un remix. What other day than today to release the Mother’s Day Remixes? A set of four different remixes made by Abstract, Falco Benz, Julien Villa and The Flexican himself. 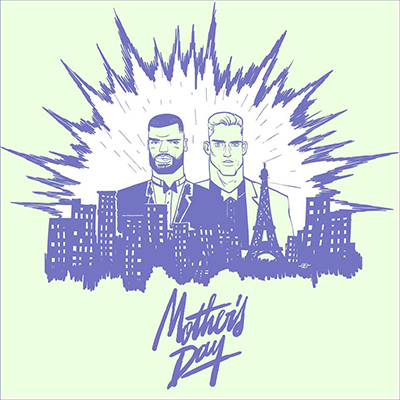 Mother's Day has been internationally released by the label Because Music. According to Sef, Mother's Day is a song celebrating the female form. Paying subtle homage to The Poison Clan's classic tune ‘Shake Whatcha Mama Gave Ya’. All remixes can be downloaded for free. Thomás Goethals, better known as The Flexican, was born in Mexico City in 1983. He grew up surrounded by all sorts of music genres, from Latin to Rock. As a result, Thomás became fascinated by music at a young age. When he was about nine years old he moved to the Netherlands. Soon electronic music and hip-hop got his attention and he decided this was going to be his future. 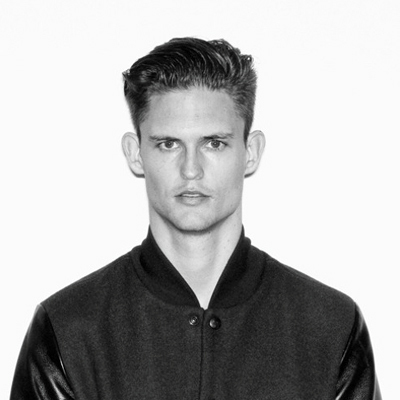 He attended the School for Audio Engineering in Amsterdam. The start of something great, it appeared to be. From the moment The Flexican moved to the Netherlands he started sharing his passion for music with his best friend Yousef Gnaoui, also known as rapper Sef. Together they founded the hip-hop formation ‘Flinke Namen’ in 2004. The Flexican produced all the music for ‘Flinke Namen’. In 2009 the album ‘Superstuntwerk’ was released and later rewarded with several awards nominations, 3FM Megahits and a completely sold-out live tour. ‘Flinke Namen’ turned out to be a massive success. Throughout the years The Flexican perfected his eclectic style, combining hip-hop and house with many other electronic music styles. As they say, hard work pays off. In 2007 he won a Dutch Gouden Greep Award for ‘Best DJ’ followed by three Dutch State Awards in 2009, 2010 and 2012. The Flexican sets his goals sky high.